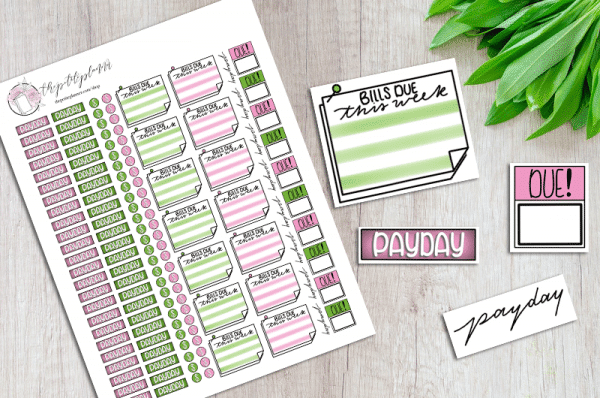 This sheet of printable financial planner stickers includes 134 stickers in total including variations of payday stickers, bills due stickers, and financial icons. 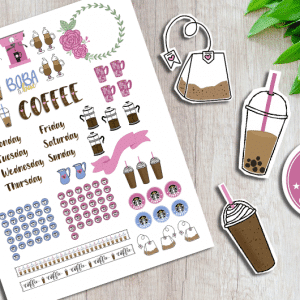 Print them as many times as you like and use them in your planner or bullet journal. 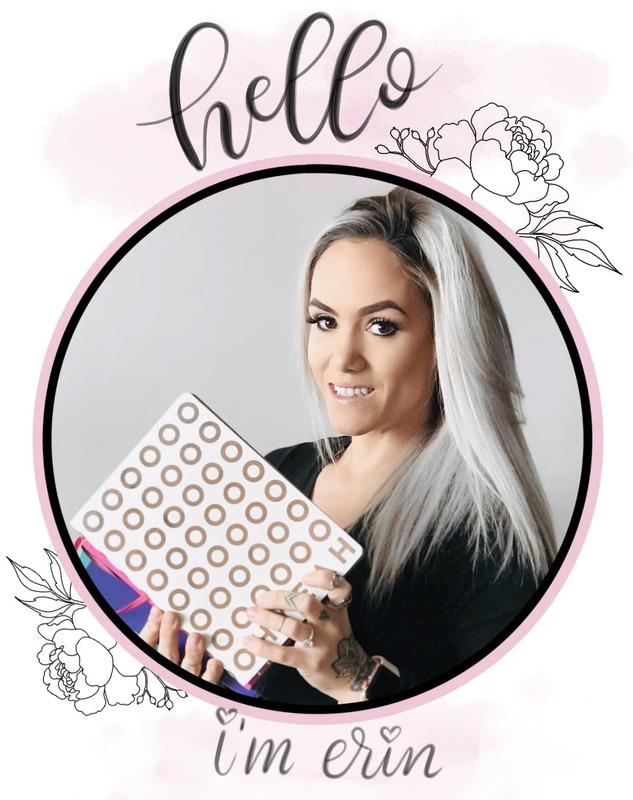 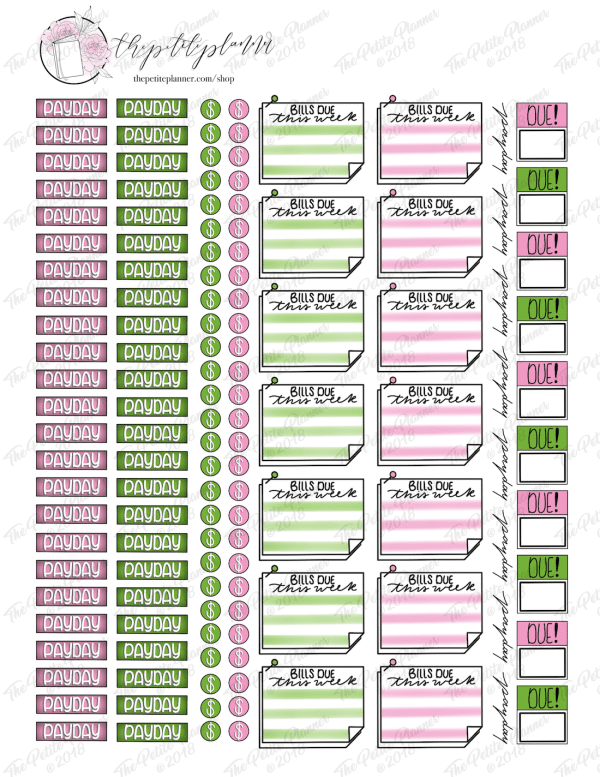 This is 100% hand drawn and includes 1 US Letter Size Sheet of Printable Financial Planner Stickers for your bullet journal or planner. This Printable Financial Planner Stickers Pack includes 134 stickers in total, including variations of bills due and payday stickers. 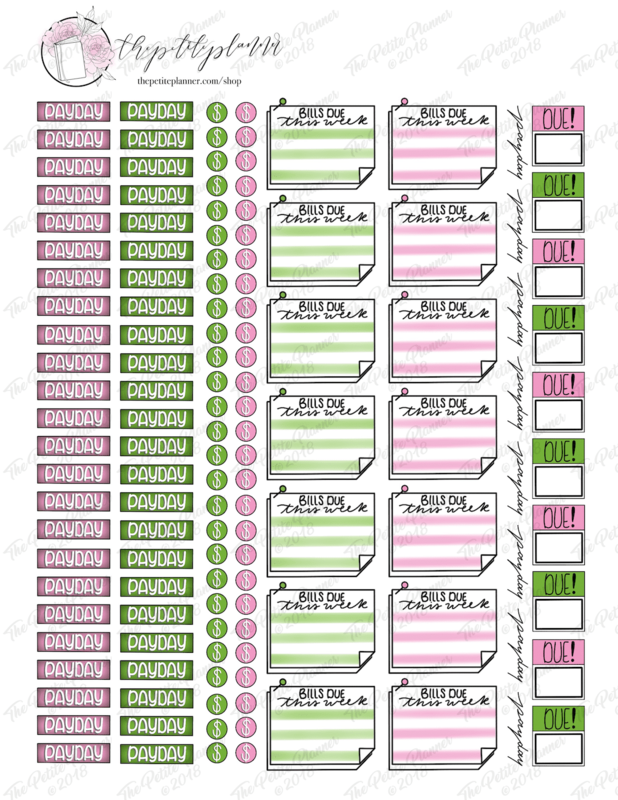 Once you purchase these, you are free to print them as many times as you like as long as they are for personal use and not for redistribution. 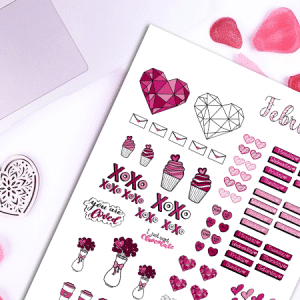 After printing, use a pair of scissors or an Exacto blade to cut out your stickers. 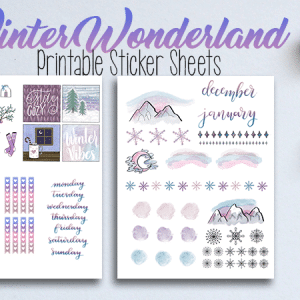 Use glue or adhesive tape to secure these stickers into your journal.